When Daddy Rabbit suggests skating on the frozen lake, Bella's big brother and sister are excited. But little Bella is nervous. What if she falls over and everyone laughs at her? 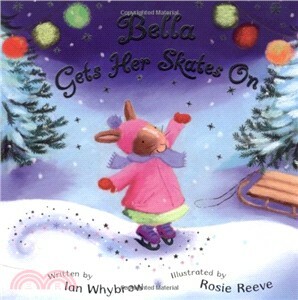 Gently encouraged by the others, Bella gains confidence and steps out onto the ice - and discovers that she loves skating!